frin; A portmanteau of fiend and grin. It's usually used when something sinister comes into mind. I cant!! Im totally Fled!!! 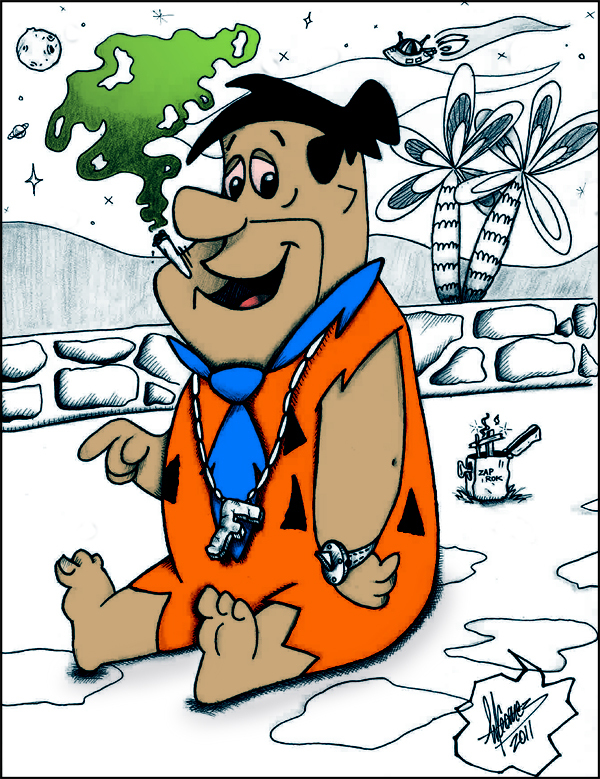 You flin-stoned again!!! ? ?You Fled head! !